Indians are sweet toothed. This is one statement you cannot undo. The country is famous for its homemade sweets. Since it is a mixture of culture and tradition, you find more variety in the plate. Puddings, jalebis, mawa mithai etc made from dry fruits, milk, fruits, etc. are prepared during different festivals. They serve as treat to the mouth after a heavy meal and are either homemade or bought from shops. The bottom line is Indians can’t avoid sweets in their lives and hence the land is considered great for sweet enthusiast. Find out the top 10 best popular Indian sweets that you cannot afford a miss if you are visiting the land for the first time. Kheer or Rice Pudding is an all time favorite of all ages in India. This tasty and yummy dessert is made of rice and milk. It is mostly the milk and saffron flavor that makes it tastier and delicious. This popular Bengali sweet in India is another favorite selection of every Indian for dessert. It is a soft white ball made from milk dipped in watery sugar syrup. 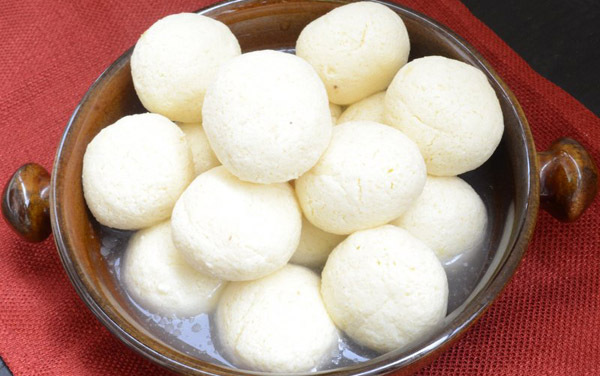 Rosogulla is found in various forms everywhere in India. 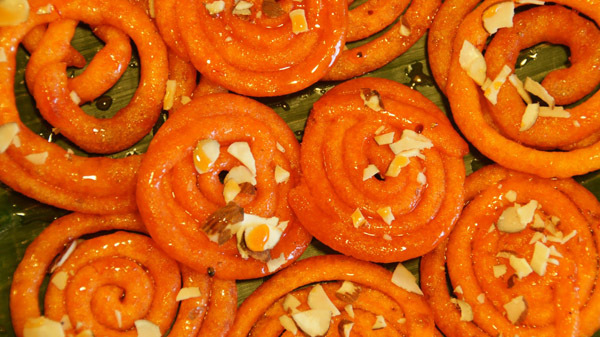 Jalebi is recognized as the national sweet of India. 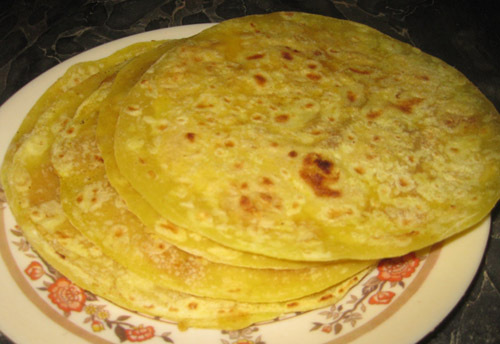 It is made of wheat flour and fried in tangled shapes till it turns golden orange. It is finally dipped in sugar syrup. This sweet is one of the most favorite choices in marriage and other occasions. It is served with hot milk in winters. 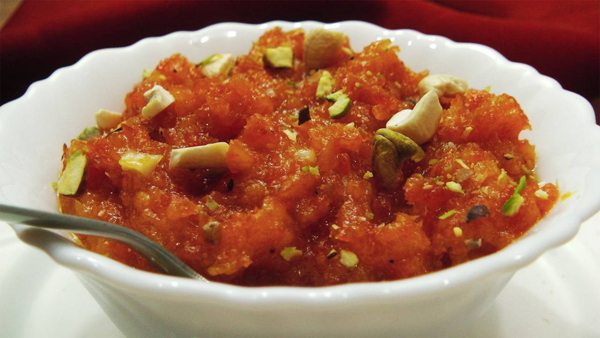 It is a carrot pudding made from a mixture of khoya and sugar with garnished dry fruits. It makes your day when you eat it hot during winters. Though is easily available in the market, it is mostly made at home for the homely feel. It is a seasonal dessert, mainly made in winters. It is a dessert made from cottage cheese by thickening milk. Cardamom and saffron is added to it for the flavor. 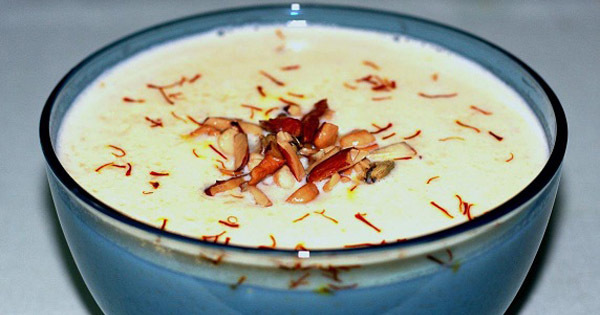 It is served chilled with cream and dry fruits as garnish. This sweet is available on all major sweet shops in different cities of India. 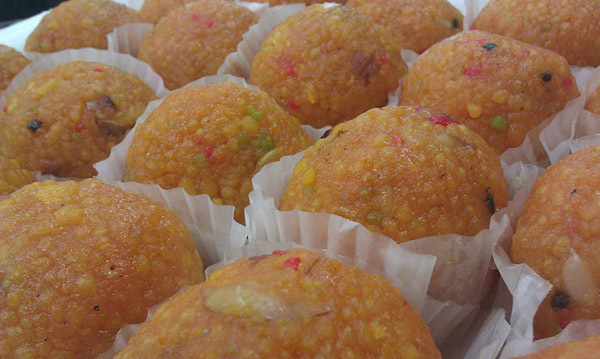 Different kinds of laddoo available in Indian market include boondi laddoo, moti choor ladoo, Gond ke ladoo, etc. You will find them in the mouths of all in every occasion and festival. Laddo is also considered holy and is therefore used as offering during worship in the temples. Sweets are incomplete without the description of ladoo in India. It is one of the favorite choices of sweets amongst Indians. 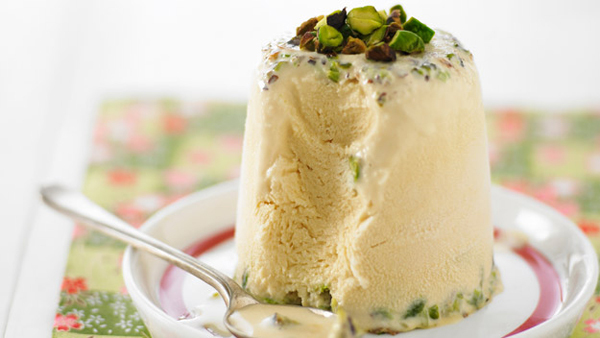 It is made up of thickened frozen milk and is available in kesar pista flavor and rabri flavor in the markets. 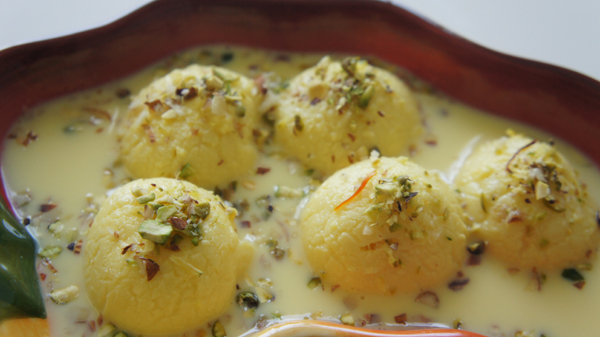 This chilled dessert treats taste buds during summers irrespective of ages in India. It is a popular sweet dish from Maharashtra especially prepared during holi. The stuffed part is known as puran and the covering is named as poli. Hence the name Puran Poli. This is mostly prepared at home by the Marathi society. 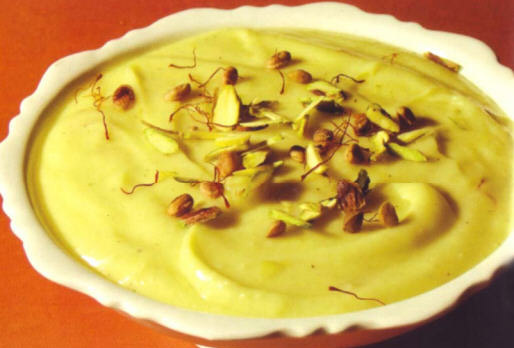 Shrikhand is made of yoghurt mixed with dry fruits and cardamom flavor. One of the popular sweet dishes in western part of India, it is normally served chilled. It is available in different dairy booths and sweet shops in India. 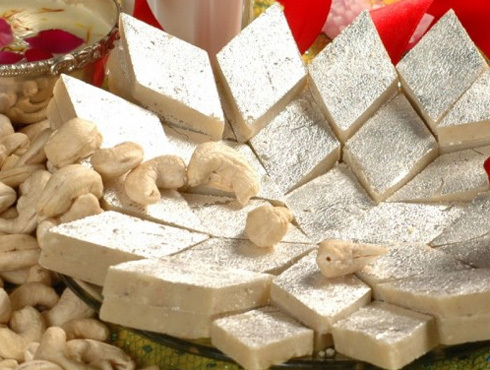 It is fudge made from cashew nuts and milk solids in diamond shapes. The fudge is eaten and served in various occasions and prosperous festivals in India like marriage, engagement, Diwali, Holi, etc. This cardamom and cashew flavored kalti is available in all corners of India too. Sugar free sweets are also available for diabetes patients in the Indian Market.